My typical Sunday is having lunch with my girl. We tried at Fat Melts Diner, and I immediately love the vibe and the food/s here. 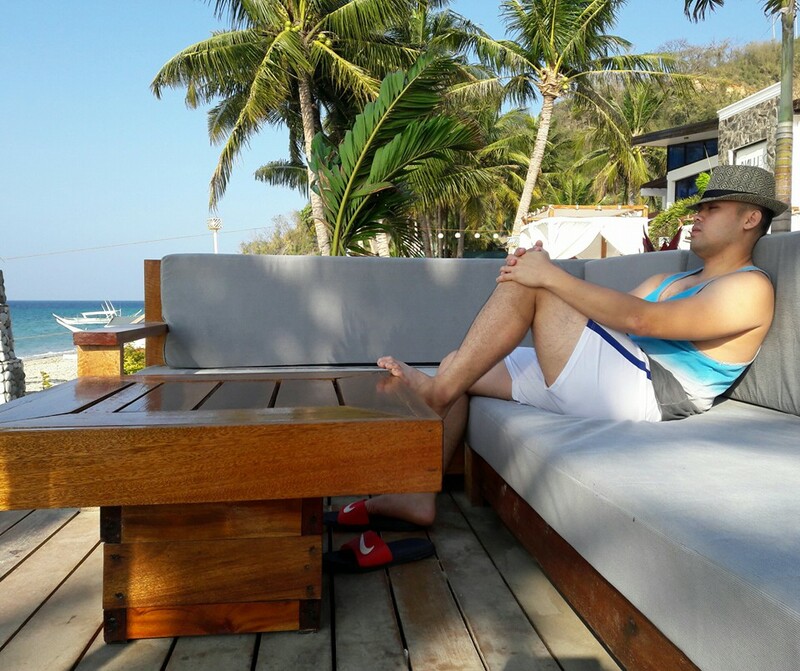 The place is very relaxing and their staff are approachable and very attentive. I ordered the best seller, called the tunker. It's burger with fries (with no drinks). The pattie is perfect and you can really taste the beefiness of the pattie. Thumbs up for this delicious "The Tunker". 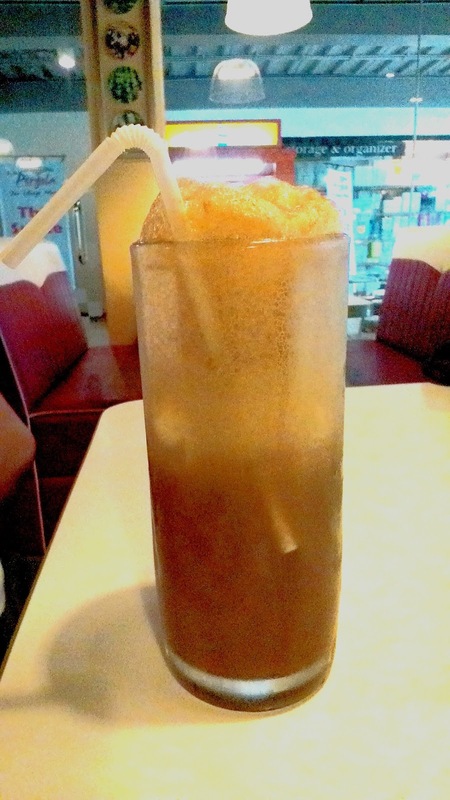 Rootbeer float for less than 150 php. My girl ordered chicken schnitzel with gravy. She love's it and I tasted the chicken, it was good. Another thumbs up for a good and delicious servings. We will definitely be back here, very soon! The name is Fat Melts, but the food looks fatty. Haha! Hope they have a more accessible branch I can visit. I like diner food. My Mom and I frequent the place since it's close to one of the supermarkets where we do our grocery shopping. Their Chicken Schnitzel is a favorite of my Mom while I always have their French Toast and Bacon, paired with their Brewed Coffee. I hope to bump into you one of these days. My husband loves diner food. That burger is big and it looks so good. I would love to try that Chicken Schnitzel. this definitely has the american diner feel! i love schnitzels a lot! The place looks very much like typical american diners. Food price and portions are reasonable too. When I saw fat melt dinner first thought was some salad or steamed food but when I scrolled down it was really hearty food they have offered. It feels like a fast food restaurant. Couldn't see the unique parts, but perhaps the taste is better than the looks! More photos next time! The burger looks really loaded. &00 php for a meal for two with rootbeer float is a good deal. It looks like a restaurant serves western food. It has been a long time I didn't have rootbeer float. The resto's interior suits my taste. And the foods sound appetizing. Rootbeer float, wow! its been a decade since I last had a sip. That is a good place to take someone for a date. I can also imagine taking my friends there to eat, or maybe a relative who just wants to relax and enjoy good company.